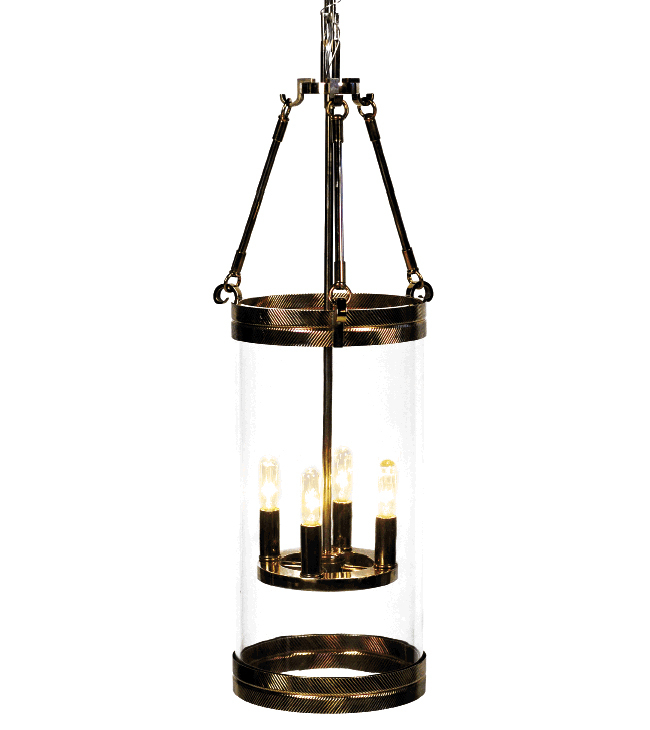 Ya-ta’ hey light by Amelia Handegan for The Urban Electric Co.
Long sought after for her interior design work, Folly Beach resident Amelia Handegan added “light-fixture designer” to her résumé when she teamed up with The Urban Electric Co. 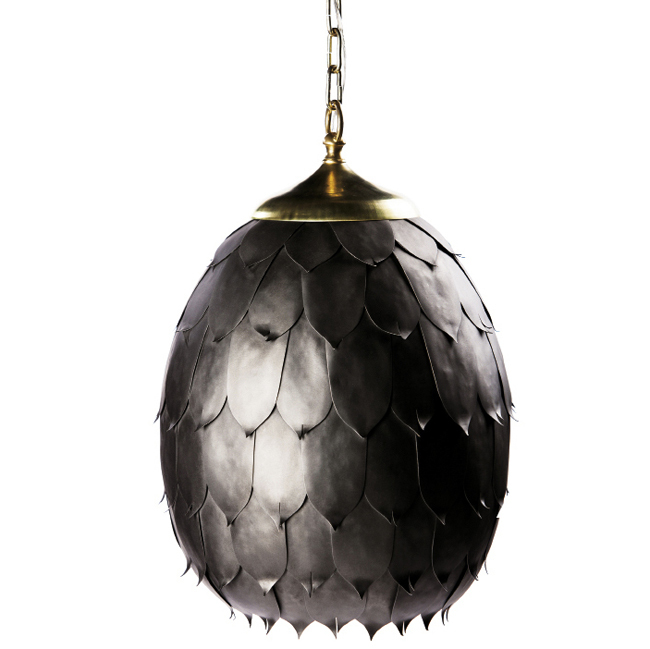 The partnership was born organically about a decade ago, as Handegan was already sourcing fixtures from the firm, which designs and fabricates its entire collection locally. 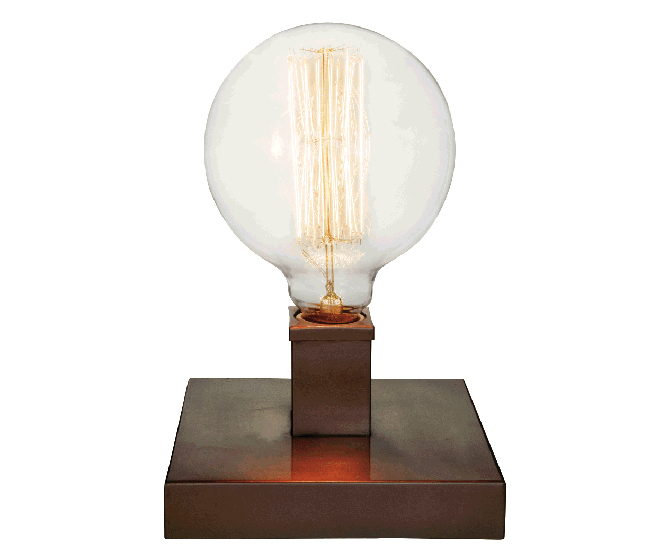 She asked Urban Electric to pitch in with a custom lighting project for a client, and they have been working in tandem to create select sconces, pendants, and other fixtures ever since. Michael Moran grew up with a strong connection to nature (his family lived on a large plot of land and raised goats, sheep, and even a donkey), so it’s no surprise he loves trees. 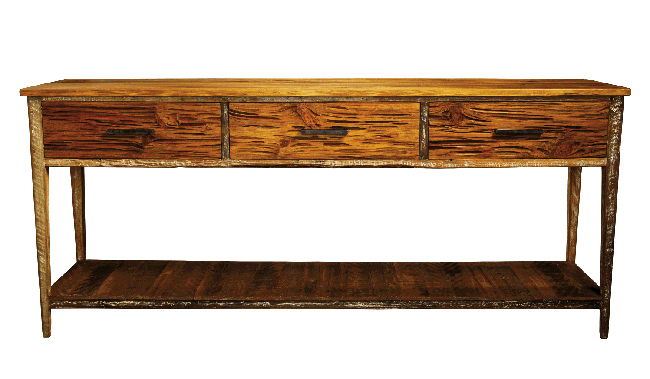 That passion is evident in the gorgeous hand-milled credenzas, bureaus, benches, and other custom furnishings he makes from responsibly sourced lumber. Though he and partner Celia Gibson are departing Charleston for the Hudson River Valley, the two plan to keep an office here and spend about a quarter of their time in the Holy City. “It’s such a vibrant and supportive community; we’ll be back often,” he says. 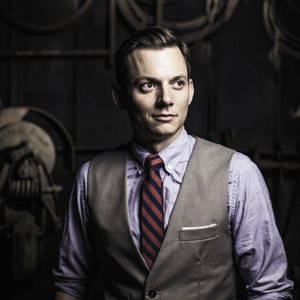 Though his dad, Rick Avrett, is a blacksmith, Peyton didn’t plan to join the family business until courses on the Bauhaus movement sparked his interest and he joined Ole Charleston Forge. Five years ago, he debuted Avrett—a collection of furniture, lighting, and accessories designed and built to uphold the quality of metalwork the family is known for. Pieces such as gilded mirrors and steel headboards are all made right here, and they’re a hit with interior designers all over the country. The firm works primarily with brass and steel, but collaborations with design pros led to the introduction of an upholstered armchair with a brushed-steel frame. Up next? 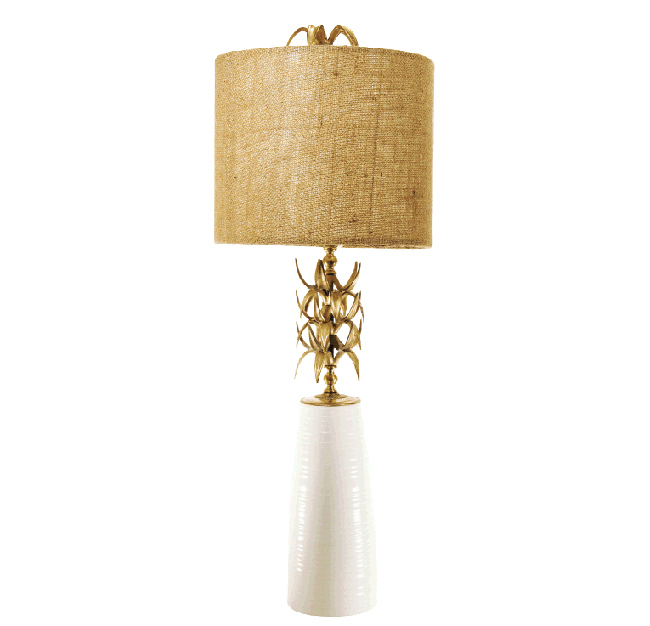 Peyton and his team will be incorporating more materials into their designs (think vellum, shagreen, blown glass). “Our work is constantly evolving,” he says. 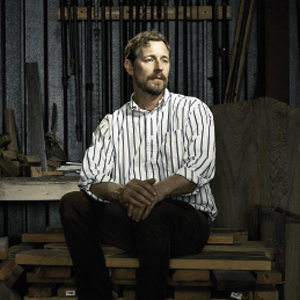 Orangeburg-born Joseph Thompson has lived in the area for most of his life, aside from a stint in British Columbia for boat-building school and “one ferociously cold winter in Maine” for furniture-building classes. Today, in the workshop on the first floor of his home in Eutawville, he lets each piece of lumber inform the shape of the furniture it will become. 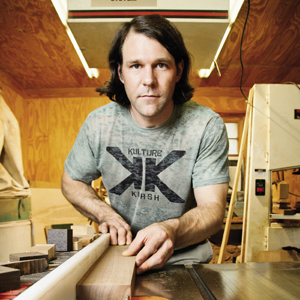 “There is something about taking a tool and following an idea, or some other energy I’m feeling in the wood,” he says. 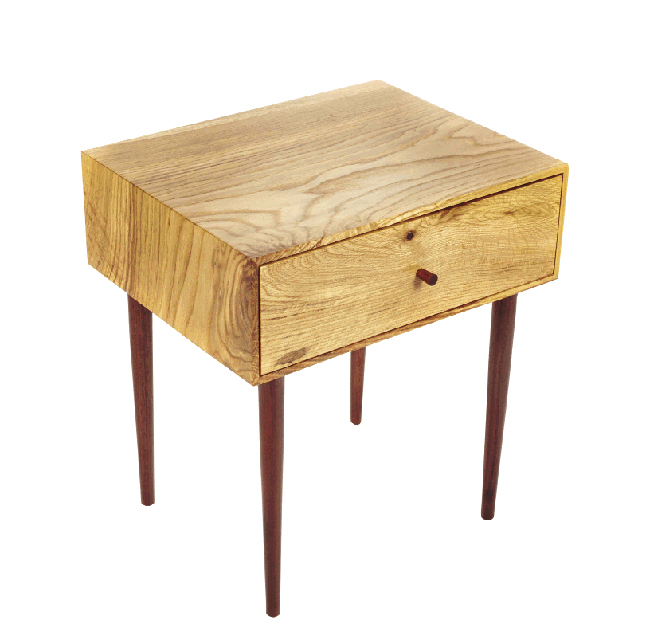 Though he primarily makes bespoke tables, chairs, and other custom furnishings, Thompson also offers a line of ready-made items, including candlesticks and wall hangings. 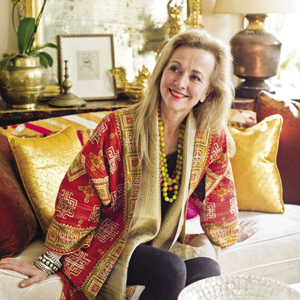 Travel to far-flung locations such as Istanbul and India sparked Susan Hull Walker’s love of “treasures discovered in dusty piles”—particularly textiles. 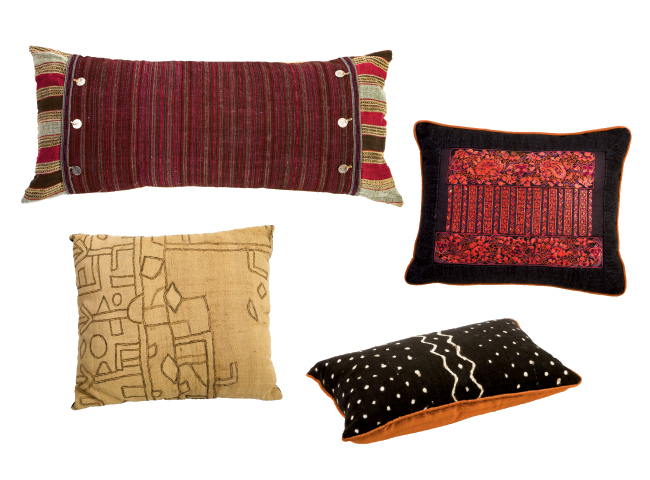 Walker, a textile artist herself, recently debuted Ibu, which encompasses home-decor items and handcrafted garments, all made in collaboration with female artisans—past and present—from around the globe. On the decor side, the vintage cloths Walker previously offered under the name illoominata are still available under the Ibu umbrella, alongside pieces (think cushions, table linens, and pillows) designed and sewn locally using fabrics sourced from around the world. Come October, Walker will open a showroom on Lower King Street that will also function as a design workshop for herself, designer and seamstress Jamie Buskey, and their team. “It’s all about handmade cloth and the women who craft it,” says Walker. When Lindsay MacLeod first met her now-husband Robert, he worked as a welder but was already experimenting with light-fixture design. “One of the first gifts he gave me was a light he made from Orangina bottles,” she recalls. 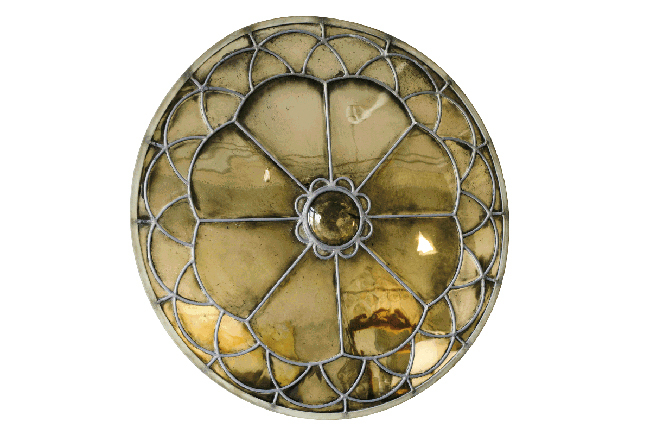 Soon after, Lindsay began her own foray into lighting design via an apprenticeship with John Gantt, the legendary local lantern maker. 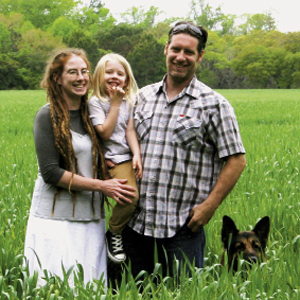 The MacLeods, who launched Khalima Lights in 2007, now work together full time, soldering and wiring their own line of handmade copper fixtures in their Wadmalaw home studio. 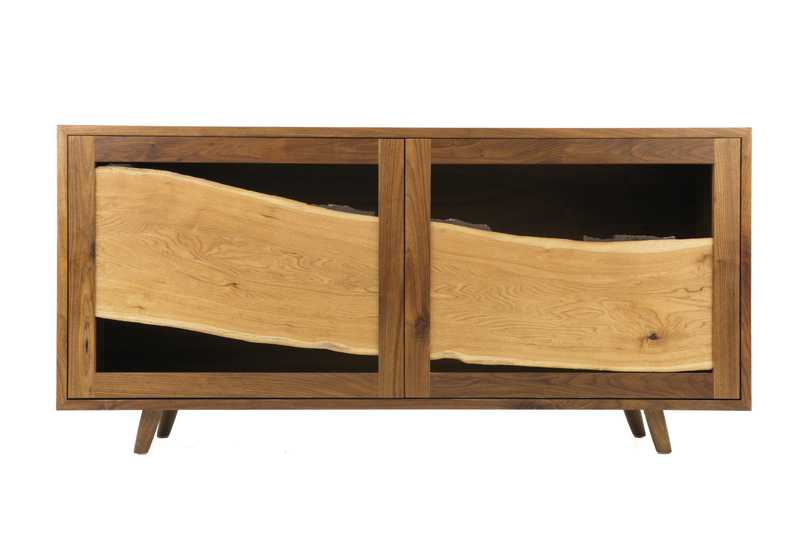 Many of their pieces have an organic feel, so it’s no surprise they’re inspired by shapes found in nature, such as cocoons or the branches of live oaks. They sell their handiwork via Etsy, and offerings range from delicate chandeliers to hefty copper lanterns suitable for exterior use. After Hurricane Hugo tore through town in 1989, Capers Cauthen saw a lot of beautiful wood get thrown away. As the son of a local preservationist and antiques dealer, the then-teenager already had a deep appreciation for historical buildings and materials; he wanted to repurpose the water-damaged lumber. 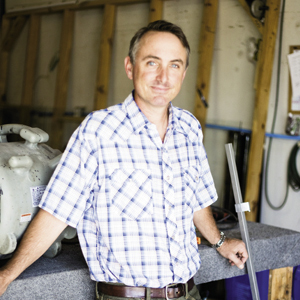 For the next three decades, Cauthen focused on home restoration and his own antiques biz, but in 2010, he returned to the idea sparked by Hugo and launched Landrum Tables. 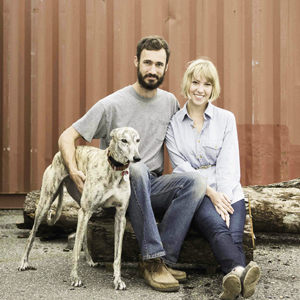 Using traditional carpentry tools, Cauthen and his team craft custom furniture from salvaged wood sourced throughout the Southeast. 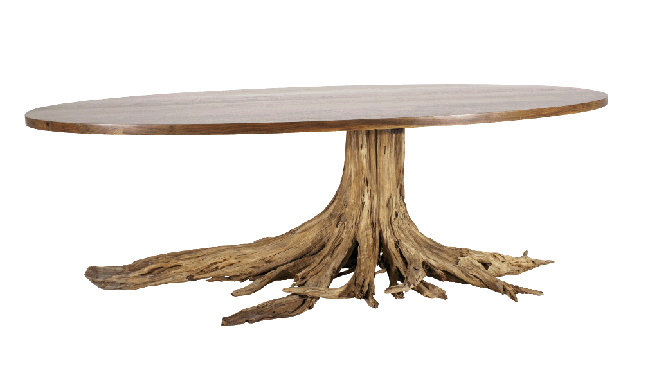 (He even tore down his grandmother’s dilapidated circa-1930 Avondale barn and turned the wood into a table.) His pieces can be found in some of the city’s hottest restaurants (The Grocery, Two Boroughs Larder), and area designers such as Elizabeth Newman and Melissa Ervin regularly call on him for custom jobs. 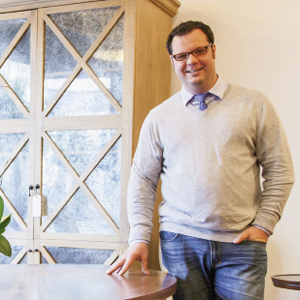 Soon, look for Landrum to launch an e-commerce site offering ready-made pieces. 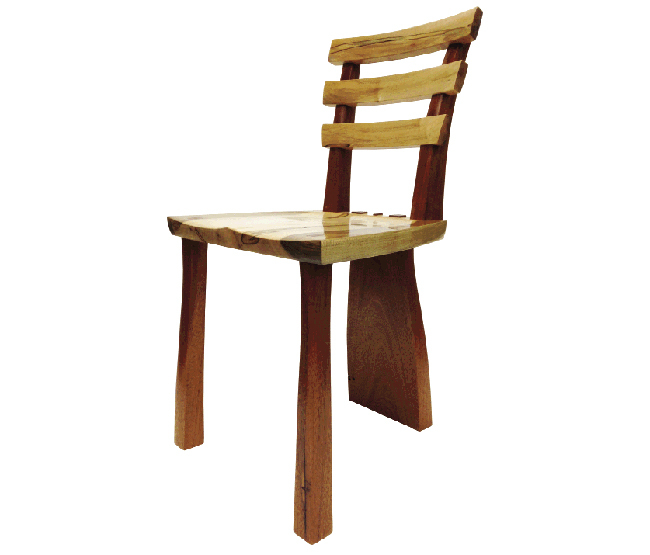 “People are seeing that what was once trash is now beautiful furniture,” Cauthen says. Shelter mags like House Beautiful and Veranda have long sung the praises of Ann Yancy’s interior designs. 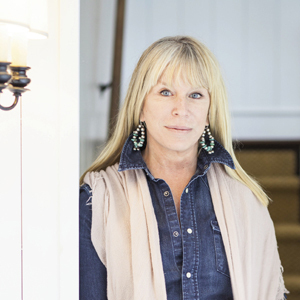 As the daughter of artists and manufacturers, Yancy says it was natural for her to parlay her design know-how into a line of home decor products; more than half the items—which range from pendant and table lamps to upholstered chairs to marble-top tables— are fabricated locally in her Meeting Street studio. This summer, Ro Sham Beaux unveils its flagship retail store at 39 Broad Street. “We plan to open two additional retail spaces in early 2015, so it’s the beginning of a beautiful thing,” says Yancy.